It's Hip 2 Serve! 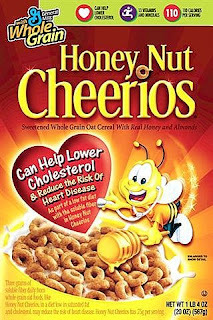 : FREE Sample & Coupon for Honey Nut Cherrios! Click here to sign up to receive a FREE sample of Honey Nut Cherrios and $1.00 off coupon. You should expect them in the mail in about 6-8 weeks.